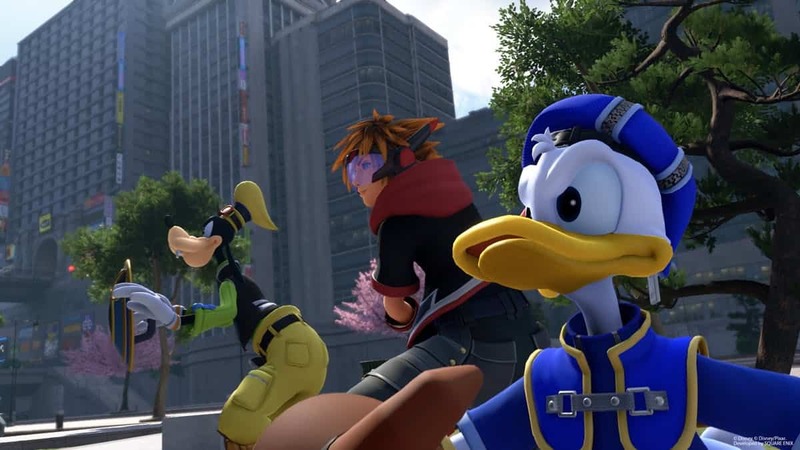 Welcome to Chapter 1 of Kingdom Hearts III. 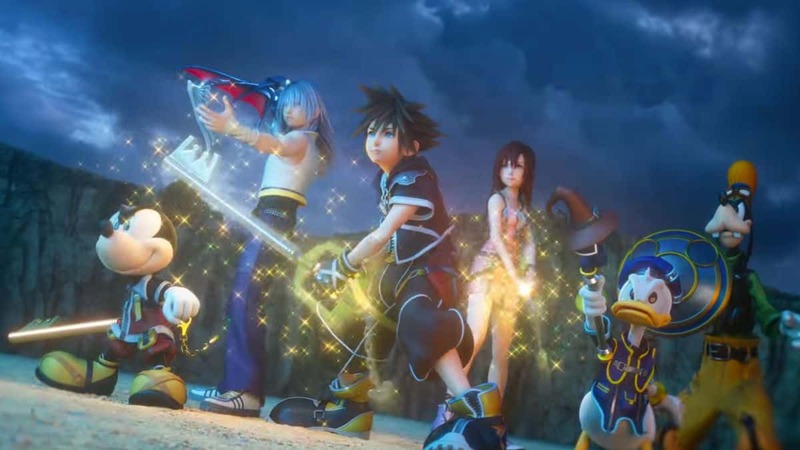 This chapter will focus on the first actual world in Kingdom Hearts 3: Olympus. 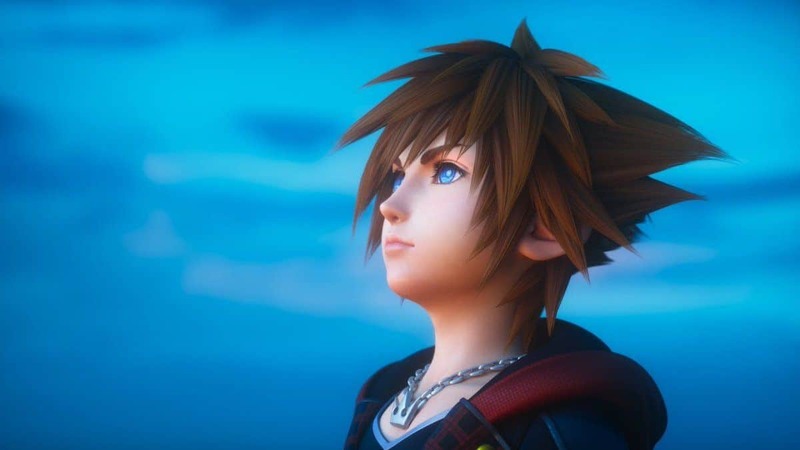 If you are looking for the previous chapter, you can find that in our Kingdom Hearts III Chapter 0 Guide. 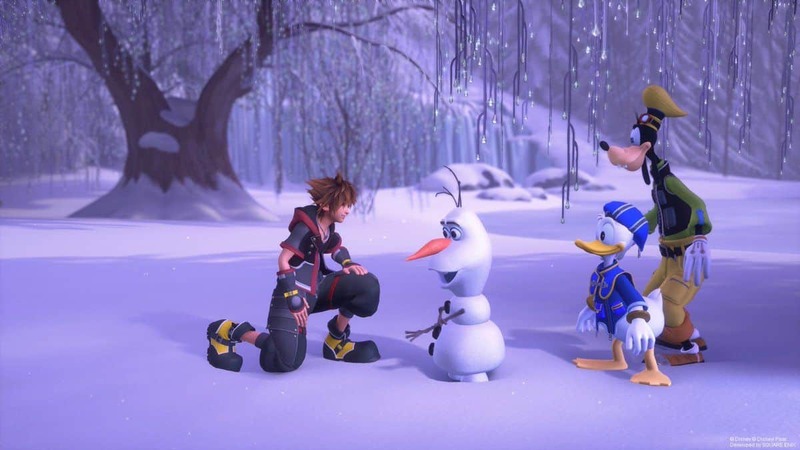 After the tutorial, a cutscene will play and basically, Master Yen Sid wants Sora and the gang to head to Olympus and converse with Hercules to regain Sora’s old powers. As soon as the cutscene ends, follow the path forward until you reach an open area where you will have to deal with a bunch of Heartless. Defeat them. After defeating the Heartless, move yourself to the center of this area. You will see a white wall to the right of you. Climb it. Then, take a right, follow this path and climb all the white walls you can find. 2-3 wall climbs later, you will trigger a cutscene where basically Hades will throw you towards Thebes. Oh, and trouble’s brewing. Maleficent and Pete are looking for a mysterious Black Box. 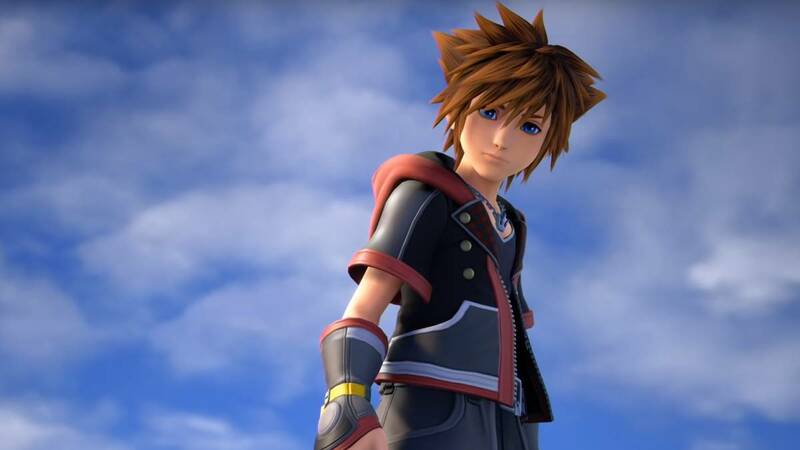 As soon as you regain control of Sora, head right and save your game. 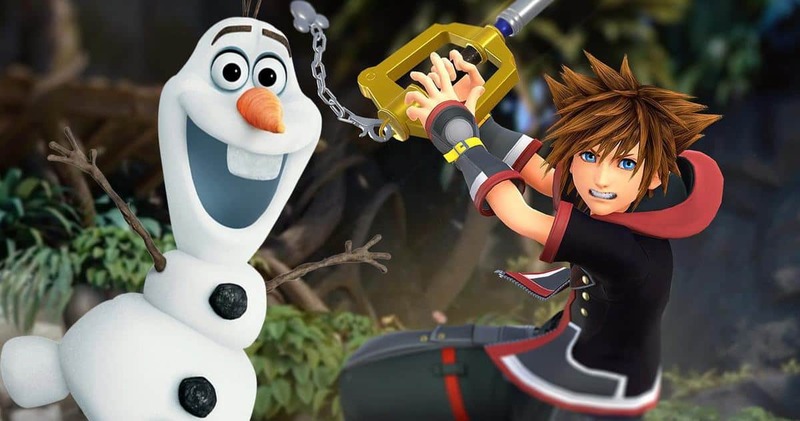 We all know how popular Kingdom Hearts games for crashing. After saving, head into the area with the Hercules statue. A cutscene will trigger and you will have to face some Heartless. Defeating these Heartless will trigger another cutscene where Hercules will throw you on his statue to save a little girl. You will find yourself meeting Maleficent and Pete too. After this brief encounter, head down the stairs and you will encounter more Heartless. Extinguish their heat. After the fight, Sora and the gang realize that the lava has blocked their way forward. Use Goofy’s shield as a Team Attack “Trinity Sled” to slide over the lava. Be careful of the rocks in your way. Follow this path, slide down the roofs of the buildings and do not forget to jump. It is quite scary. A few jumps in and you will see that the area is crawling with Heartless. Defeat the Heartless on both the roof of the building and on the ground. After that, take a left from the two scared Olympians, and follow this path until you see some lava. Use Goofy’s Trinity Sled and take the first right you see, on the lava. Follow this path. Defeat all the Heartless in the area you can find. You will eventually reach the Gardens. Save your game here and take a right down the stairs. 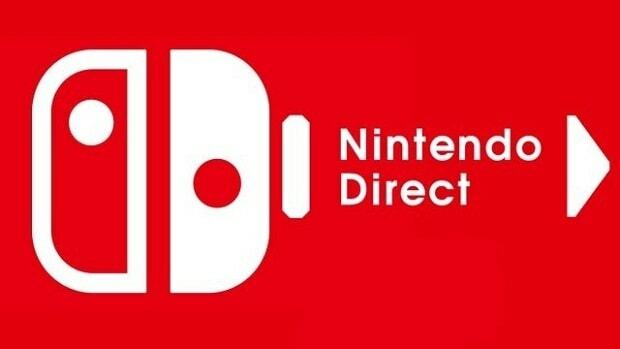 You will trigger another cutscene. Protect the young woman from the Heartless’ attacks. The young woman will remark that you need more training. (Like come on, why don’t you try to save yourself the next time you are in trouble?). 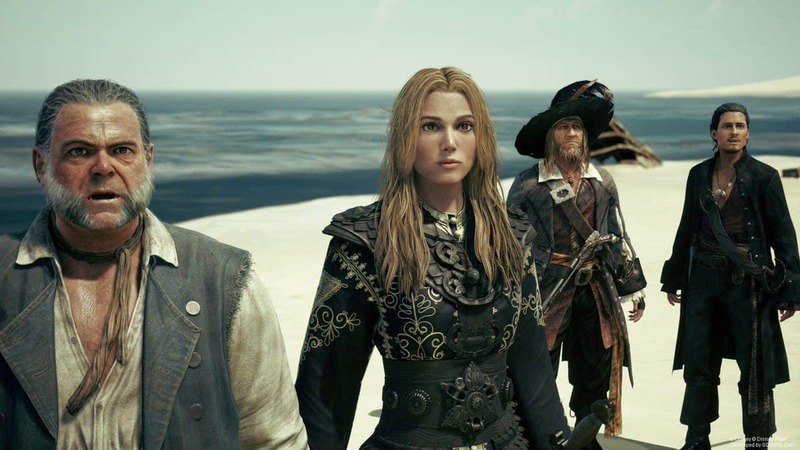 After the cutscene, go straight ahead. Follow the path and you will reach The Big Olive. Head into the big building and you will see that Hercules is trying to hold the building from crashing and hurting the little family of three. You will have 3 minutes to save the little family of three by defeating the Heartless. The building will collapse after you save the family. Sora and the gang meets Xigbar. After this short video, follow the path given to you until you reach a closed door with a face drawn on it. Hit it until it breaks. You will have a party waiting for you. The Heartless Rock Troll is a pretty tough Heartless. You can use the new Attraction Flow ability to deal massive damage to the boi though. Defeat this Troll to continue. As soon as you regain control of the gang, head up the river. In simple fisherman terms, go against the flow of water. Follow the river until you find the Water Cores. Hit ‘em until they break. This will dry up the river and open up a path for you. Move up the mountain walls and cliffs until you trigger a cutscene. You will find a Rock Titan on the Mountainside. The Rock Titan is the first Boss in Kingdom Hearts III. 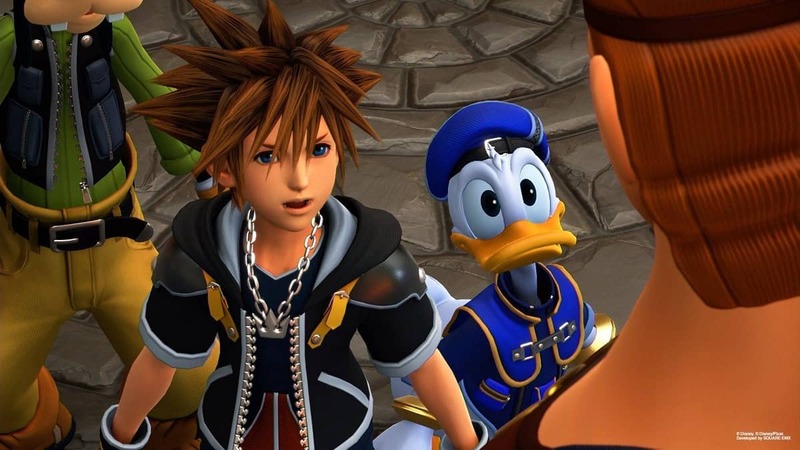 Follow this Kingdom Hearts 3 Bosses Guide. After defeating the Rock Titan, follow the path, break the rock wall that is in your path and reach Mount Olympus. Another cutscene will follow your path here where basically Hades is doing stuff. Defeat the horde of Heartless. Use the “Athletic Flow”, an ability similar to Goofy’s “Trinity Sled” to climb up and you will eventually reach the Realm of the Gods. Hopefully, Shaggy will be up there. A-Anyways, follow this path, climb rocks and make your way to the top. A cutscene will trigger again and you will have to fight both the Ice and Fire Titans, both at once. Follow the Boss Guide again and defeat this bad boi. You will get a Hero’s Origin (Keyblade) for defeating the Tornado Titan. As soon as you defeat the Tornado Titan, the game will shift to Riku and King Mickey’s view. 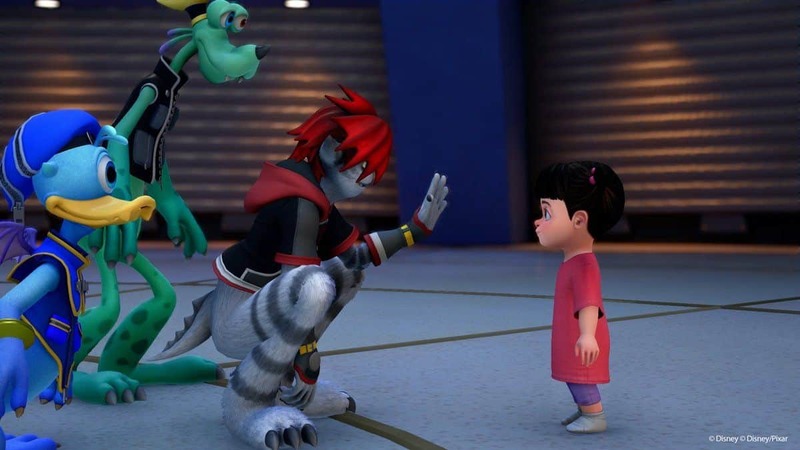 You will have to control Riku and help King Mickey defeat the Demon Tower. As soon as you defeat the Demon Tower, you will get the Dream Heartbinder. This Summon Charm can be used to summon a beast for help in combat. This is the end of Chapter 1 of Kingdom Hearts III. You can now redirect yourself to the next chapter: Twilight Town Walkthrough Guide.